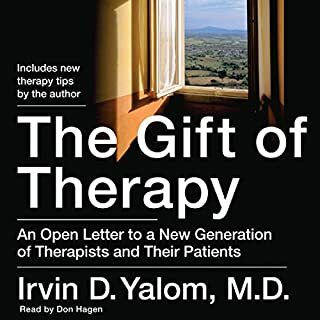 The culmination of master psychiatrist Dr. Irvin D. Yalom's more than 35 years in clinical practice, The Gift of Therapy is a remarkable and essential guidebook that illustrates through real case studies how patients and therapists alike can get the most out of therapy. 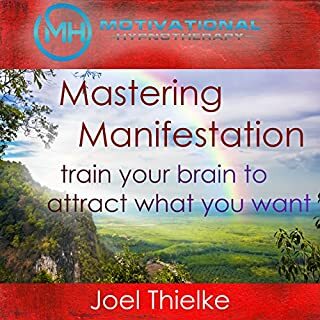 The best-selling author of Love's Executioner shares his uniquely fresh approach and the valuable insights he has gained - presented as 85 personal and provocative "tips for beginner therapists". Informed by decades of research and over 115,000 brain scans, the Amen Clinic has revealed an insight first met with skepticism and now accepted as foundational neuroscience: Emotional and cognitive problems are intimately linked to particular areas of the brain, and to heal we need to identify and treat those areas. Prana is the universal life force that sustains us on every level. In Power Breathing, Master Stephen Co teaches you a series of simple breathing exercises to normalize health imbalances, combat stress, and "keep your personal energy tank clean and full". This complete audio program guides you through the essential practices taught in Master Co's book The Power of Prana. Originally featured in You: Breathing Easy, the breathing techniques collected here will help you become more fully connected to your breath, allowing you to align your body with your breath, relieve stress, and be more fully present in the moment - exercises that you'll want to hear and practice again and again! Nothing is more fundamental to living than breathing. But just because you've been doing it all your life doesn't mean you can't do it better. Breathing well is also central to meditation, relaxation, and other practices that slow down the aging process and feel great while you're doing it. Expanding on the life-extending program introduced in You: Staying Young, Drs. 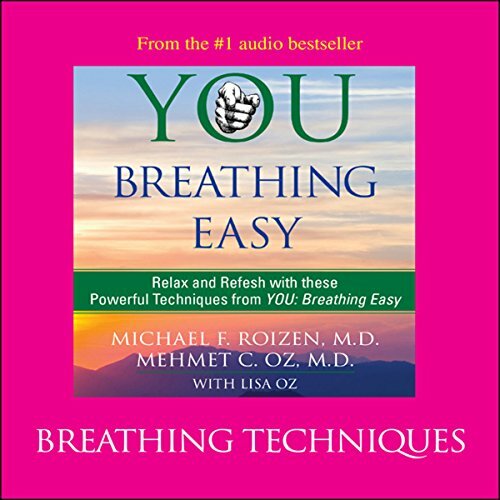 Michael Roizen and Mehmet Oz now bring you this powerful exercise from their original audio program You: Breathing Easy, designed to help you enjoy all the physical, mental, and spiritual benefits that come from truly breathing easy. 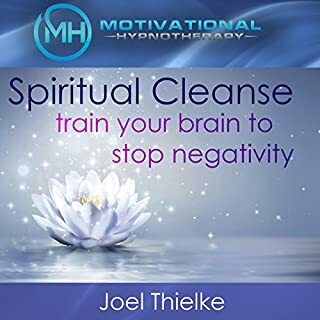 This audiobook contains the opinions and ideas of its authors. 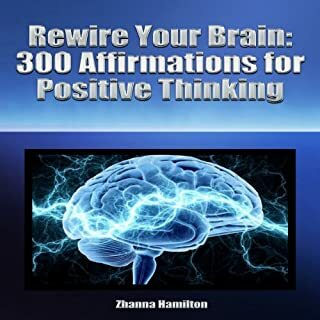 It is intended to provide helpful and informative material on the subjects addressed in the audiobook. 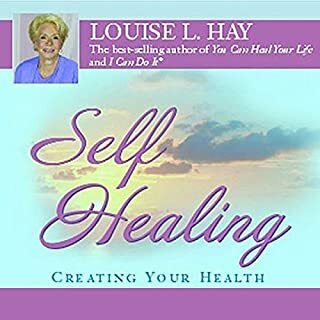 It is sold with the understanding that the authors and publisher are not engaged in rendering medical, health, or any other kind of personal professional services in the audiobook. 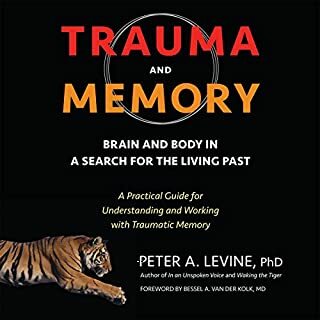 The listener should consult his or her medical, health, or other competent professional before adopting any of the suggestions in this audiobook or drawing inferences from it. The authors and publisher specifically disclaim all responsibility for any liability, loss, or risk, personal or otherwise, which is incurred as a consequence, directly or indirectly, of the use and application of any of the contents in this audiobook. ©2008 Mehmet C. Oz M.D. ; 2008 Michael F. Roizen M.D. (P)2008 Simon and Schuster, Inc.